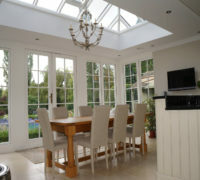 At Prestige Roof Lanterns UK, we offer a wide range of roof windows. 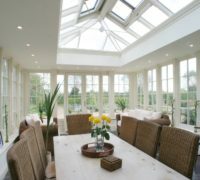 From traditional roof lanterns to modern loft windows, we should be able to help you find your perfect roof windows. 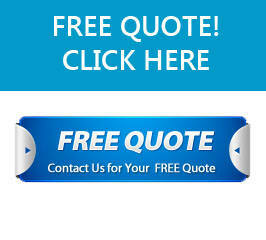 You’ll find that a number of roof windows are manufactured in PVC or pine, which tend to be cheaper and, as a result, lower quality products. 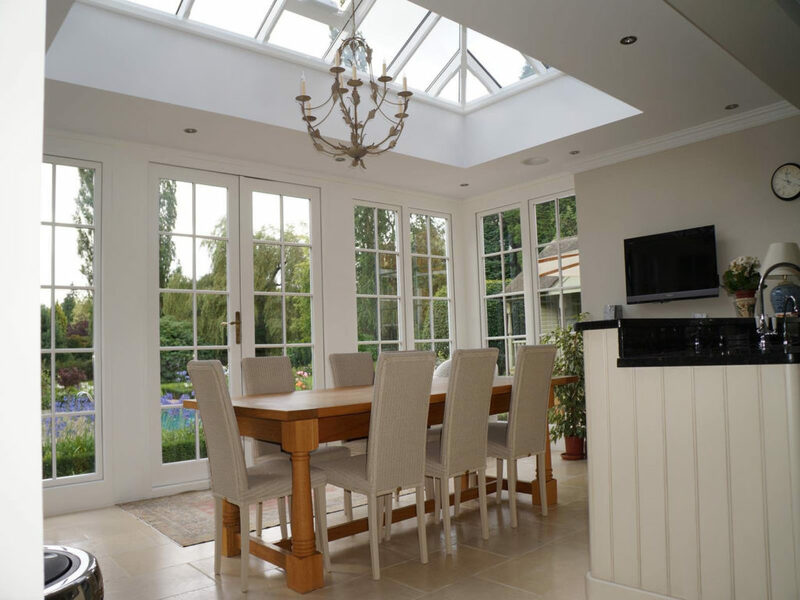 The skylights from Prestige Roof Lanterns UK, however, are manufactured from either timber or oak hardwood, and are available in almost any style. 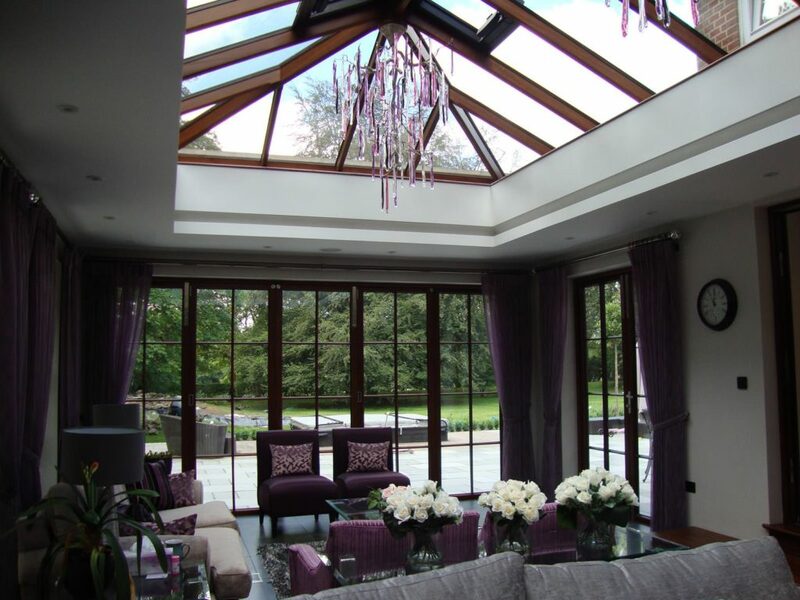 All of our roof products at Prestige Roof Lanterns UK can be made as custom or completely bespoke options for high-quality appeal and a luxury aesthetic. 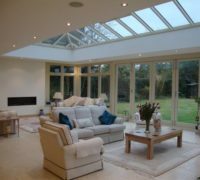 Roof windows, rooflights and skylights are a great way of allowing natural light into your home. Not only can they help you save on lighting bills in the spring and summer months, but they can also add value to your property and improve ventilation in your home. 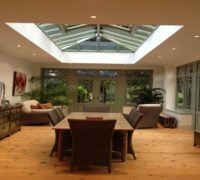 Bespoke roof lights can be particularly impressive and mean that you can have a rooflight fitted where you wouldn’t think possible. 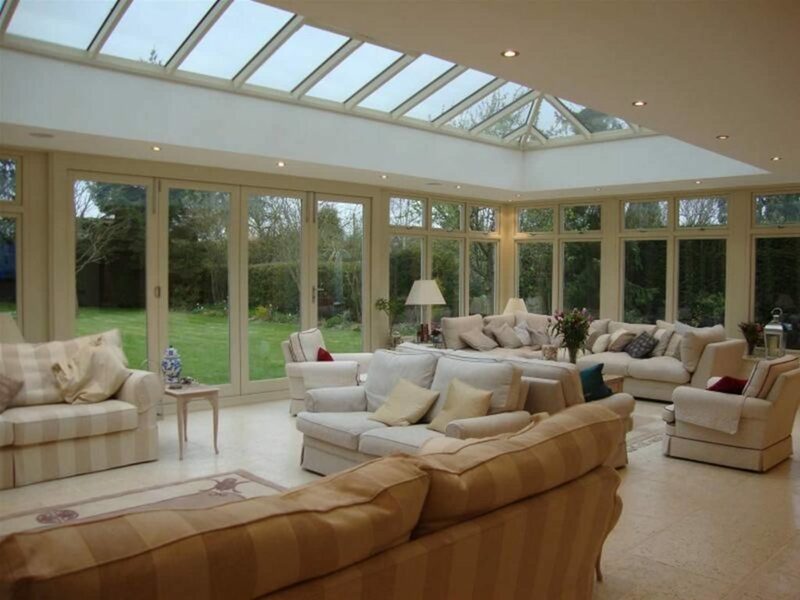 Custom made rooflights are particularly useful in rooms that receive a large amount of sunlight, but may be a non-standard size or shape. Our manufacturers use modern machinery and apply meticulous attention to detail in order to create a premium product that will add value to your property and offer a luxury aesthetic. 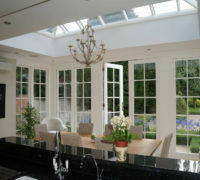 Our bespoke roof windows are a popular option in both modern and traditional houses. Because our products are premium quality, they are also a brilliant option for historic, listed and conservation buildings, particularly our hardwood options. Our hardwood options are made from high-quality FSC sourced wood. Our standard choices of hardwood are oak, sapele and idigbo, but we can cater for any other hardwood requirements you may have. 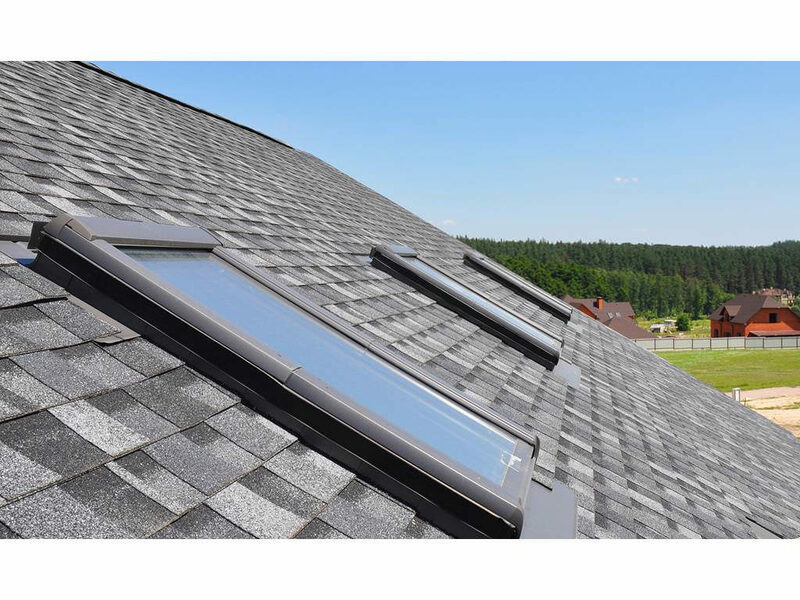 What’s more, we offer a range of roof windows, including: Top hung roof windows, centre pivot roof windows, side opening windows, top hung compact windows and centre pivot windows. 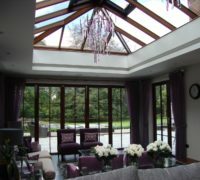 Whatever type of roof window you opt for, we can offer a bespoke option that matches your unique specifications. 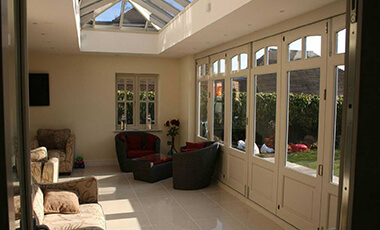 All of our roof windows, roof lights and skylights are incredibly durable and weather-proof. Therefore, no matter which material, product, shape, size and style you opt for, you can be sure to receive a fully-functional, top-quality product. 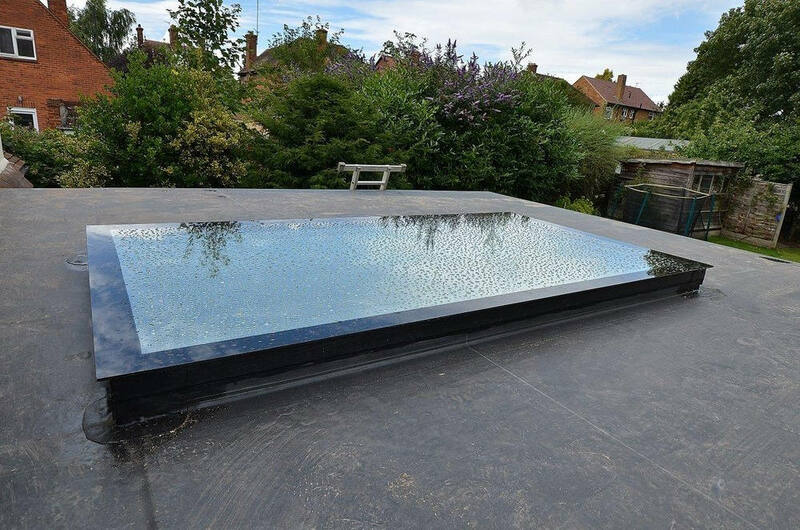 Our rooflights are suitable for both flat and pitched roofs, and can be made for flat roof specifications or as domed rooflights. 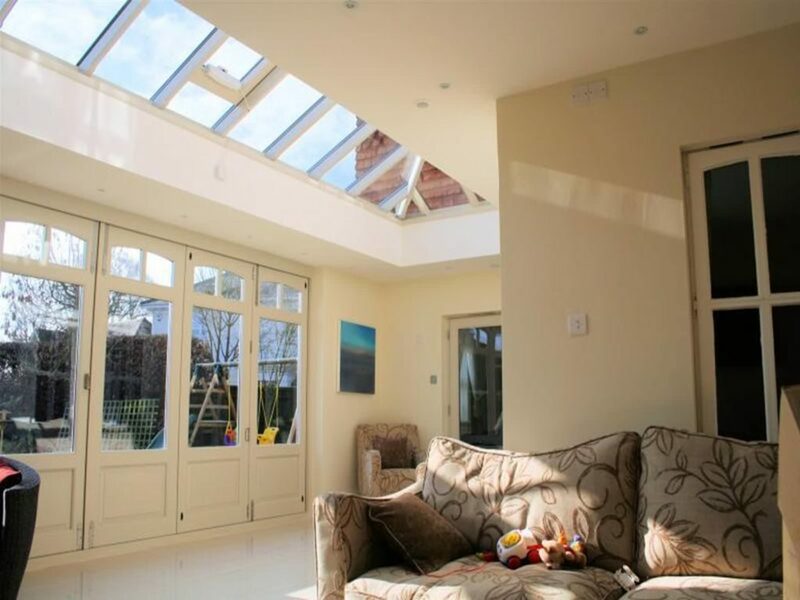 Also referred to as roof lights, the skylights from Roof Lanterns UK are manufactured in numerous styles, from domed to flat roof skylights. 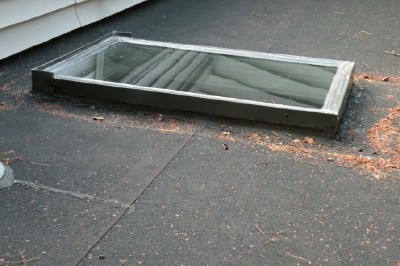 Our skylights are not generally manufactured smaller than 500x 500, but other than that, can be manufactured to any style or size requirements. 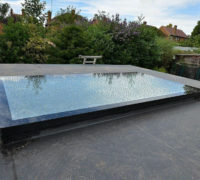 The skylights from Prestige Roof Lanterns UK are made from timber or oak, and can be coloured or given a wood stain, using Farrow and Ball paints. 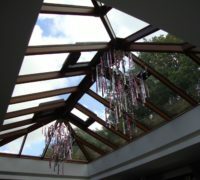 Our rooflights are available in glass, aluminium, timber and hardwood options. Because our rooflights are made in-house, we can customize each aspect of the frame and make them to your exact specifications. 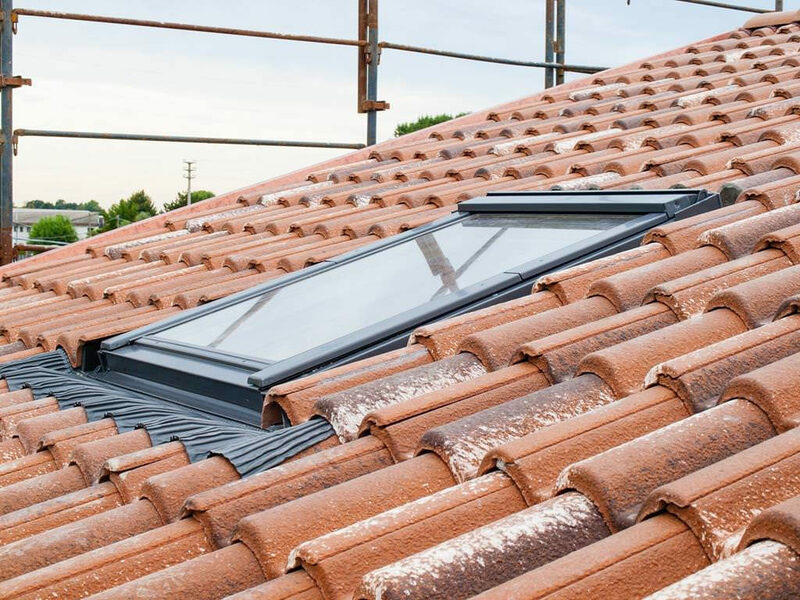 We offer a range of colours, shapes and sizes, so that you have a variety of styles to choose from in order to find a rooflight that is perfect for your property and personal specifications. 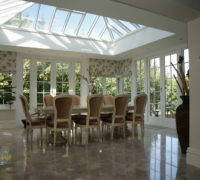 We can help with the design, planning and installation phases of your rooflight. The only limitations we have in terms of size, is with the glass panels, however, we will endeavour to create your perfect product. 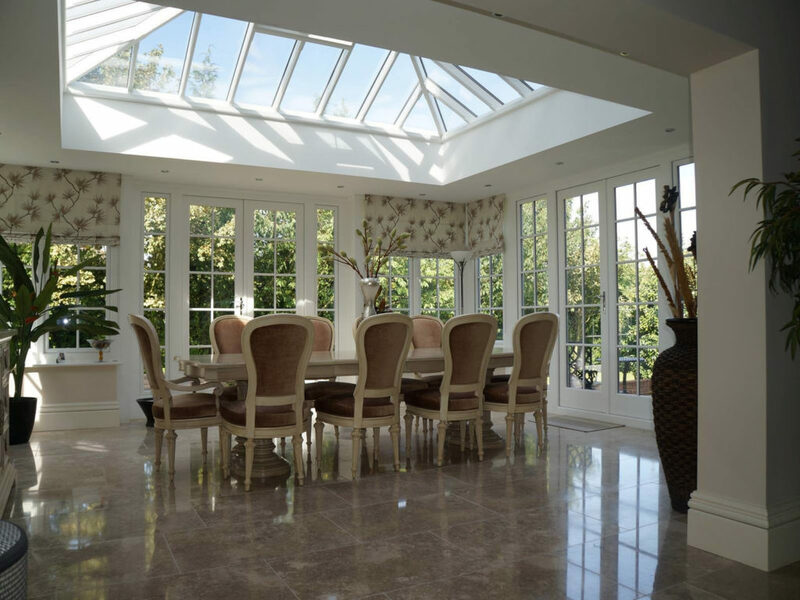 Skylights are pretty much the same as rooflights and, consequently, at Prestige Roof Lanterns UK, we offer bespoke skylights that can be made precisely to suit your property. 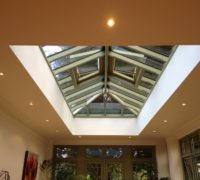 We offer skylights in timber, hardwood and aluminium options and can tailor the skylights to your exact specifications. 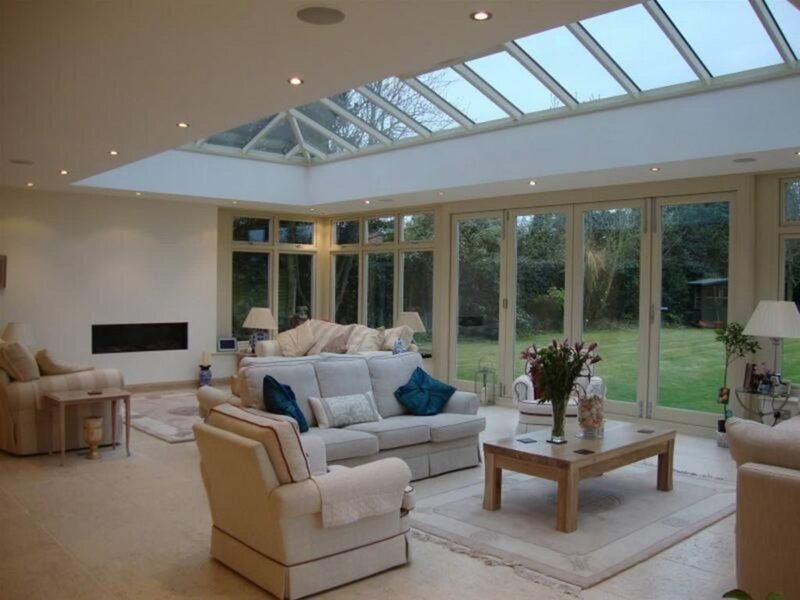 For more information on our bespoke rooflights and skylights, give us a call at Prestige Roof Lanterns UK on 0843 886 7949. 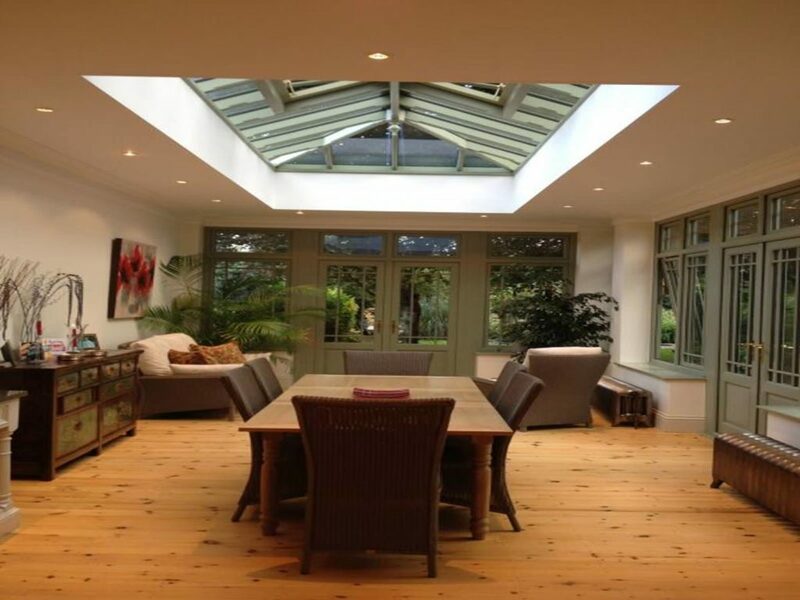 Similarly to the skylights from Prestige Roof Lanterns UK, our roof lanterns are made from timber and oak, however, are usually much larger than skylights. 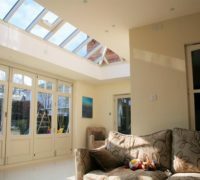 Ultimately, a roof lantern offers the ultimate in luxury living and allows a vast amount of natural light into your home. 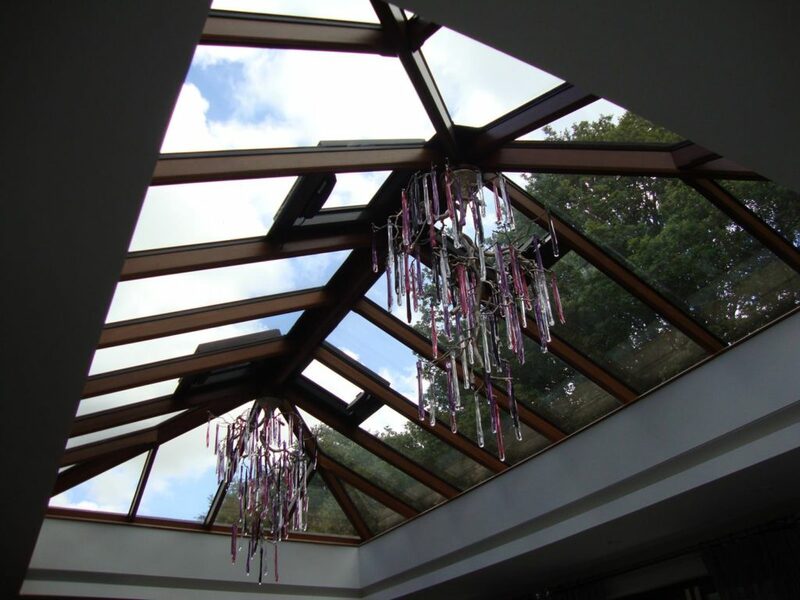 We manufacture our roof lanterns to all standard sizing, as well as bespoke options. 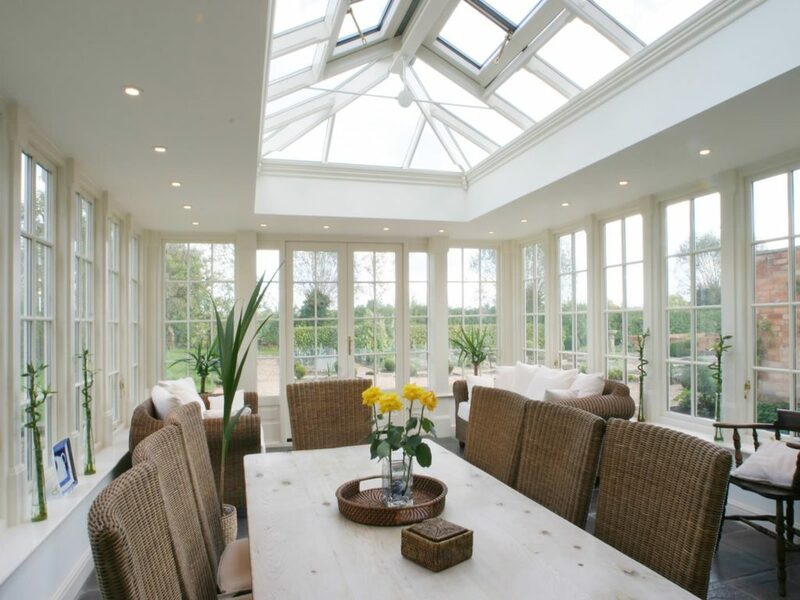 All of our roof lanterns are made from high-quality FSC sourced wood. 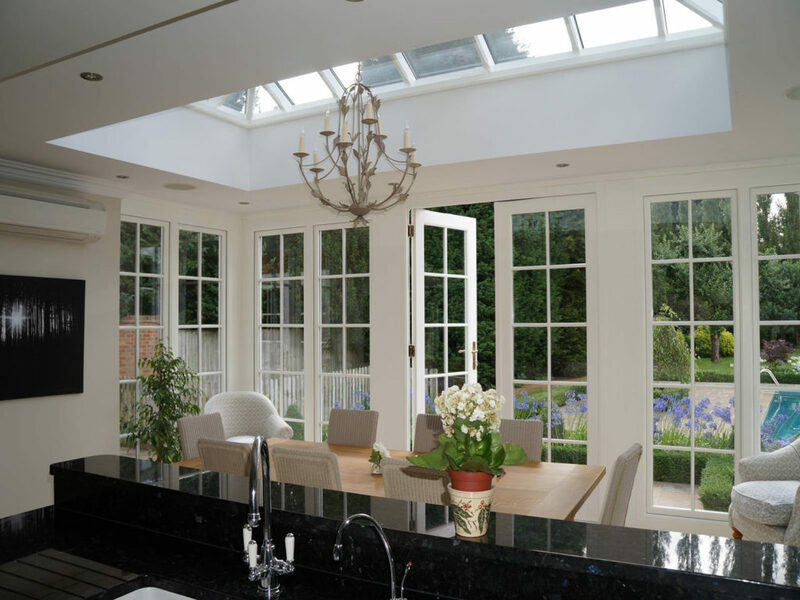 Choose from any type of roof lantern, from a flat roof lantern to a domed or curved roof lantern and a roof lantern specifically for your orangery. 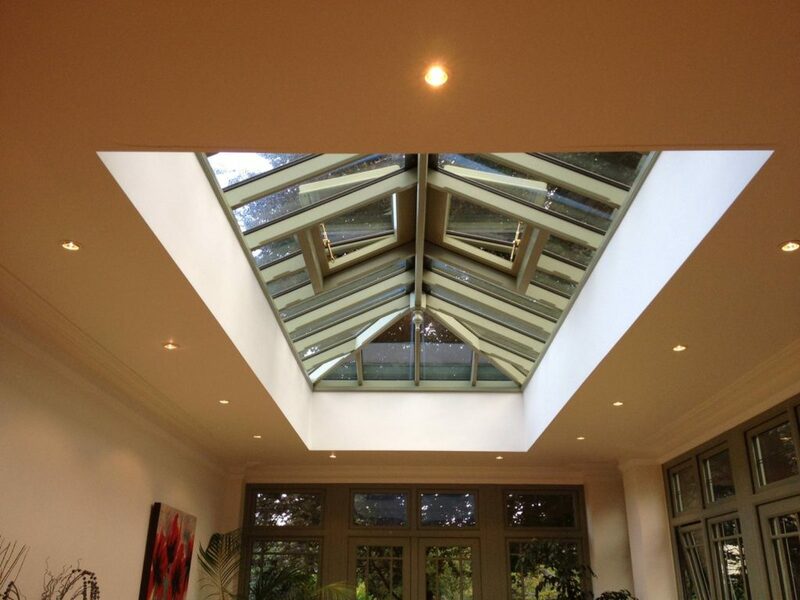 Whatever roof lantern you choose, we will be sure to help and provide a high-class product. 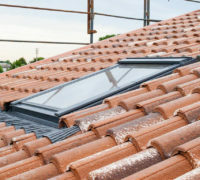 Essentially, walk on flat roof lanterns and skylights are the same as standard roof lanterns and skylights, except they sit flush with the roof to allow maximum light entry into the property. 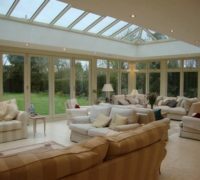 Walk on flat glass rooflights and skylights make for the ultimate modern roof windows and work particularly well in modern conservatories. 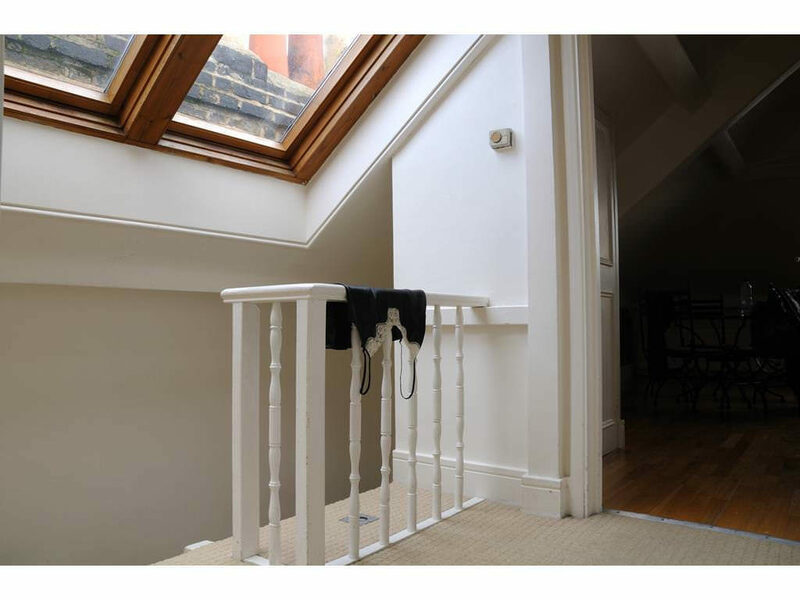 Loft windows are a popular option for loft conversions and are an effective way of letting natural light into the property. 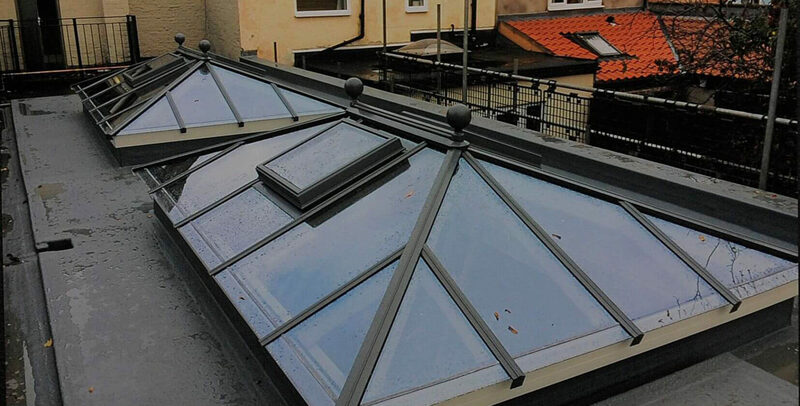 For more information about the roof windows from Prestige Roof Lanterns UK, simply click on the relevant type of roof window on the navigation bars of our website. Top hung roof windows are also known as means of escape windows (MOE windows). 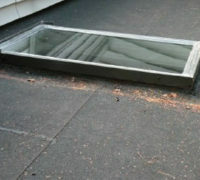 According to the Planning Portal (an online building regulations website), means of escape roof windows require a clear openable area of no less than 0.33mÂ². 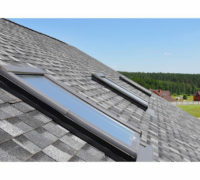 Side hung roof windows, hung from either the left or the right, are also means of escape windows. 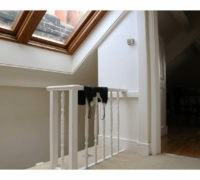 They are, again, a popular option for loft conversions. A favourite of the National Trust and English Heritage, conservation roof windows are designed specifically for old and listed buildings.